No one would question the fact that this day is for the ultimate romantics but I think Valentine’s Day brings out the romantic in many of us, even just a tiny corner. We begin to think about what it means to us to have a valentine and how/if we should show our appreciation. No matter how you celebrate the day, I believe the important thing is that Valentine’s Day is a chance to stop and appreciate each other. 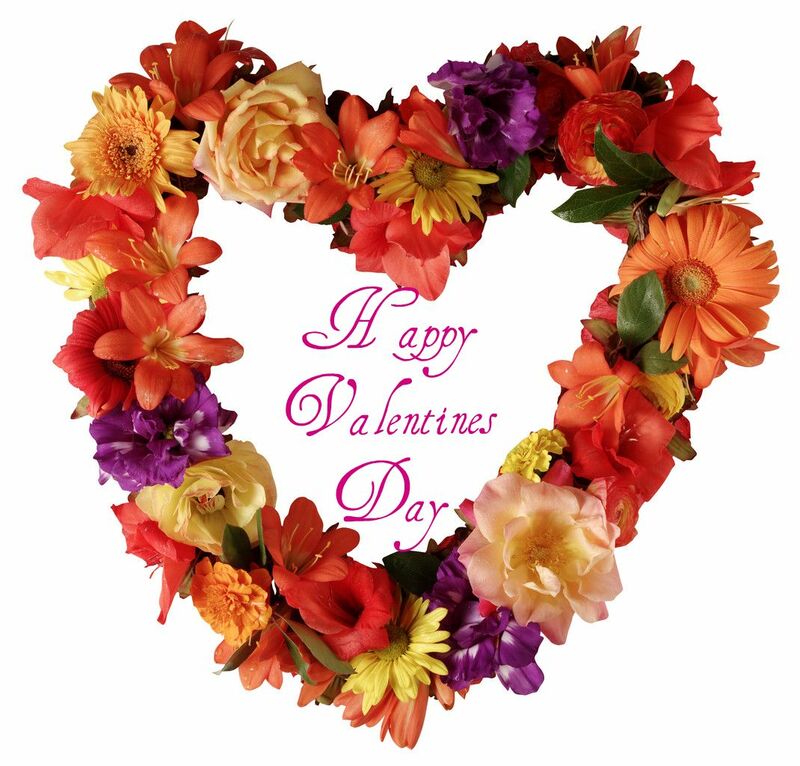 So let’s do that today: take a moment to pause and remember all the great things about your valentine: the loveable, the funny, the romantic, the thoughtful, the caring, yes all those attributes that make it worthwhile being in a relationship. How did I celebrate today? I went out with my husband, we collected my eternity ring (it only took 25 years to get one!) and we shared a coffee together. How will you celebrate this day? That’s a great idea for Valentine’s Day. Enjoy and have a glass of bubbly for me!